Porto is one of the best kept secrets in the World, and its food, people, landscapes, the Douro river, the Atlantic ocean and its cultural heritage make Porto a must-see! RPMM Festival offers you the opportunity to combine all of this with the best worldwide DJs on a two-day dancing marathon across a UNESCO World Heritage site. Whether you’re up for a luxurious experience in a fantastic SPA Hotel with an astonishing overview of Porto or if you’d rather enjoy a more budget-friendly stay in an incredible city centre hostel where the party never stops, just name it, we’ve got you covered! 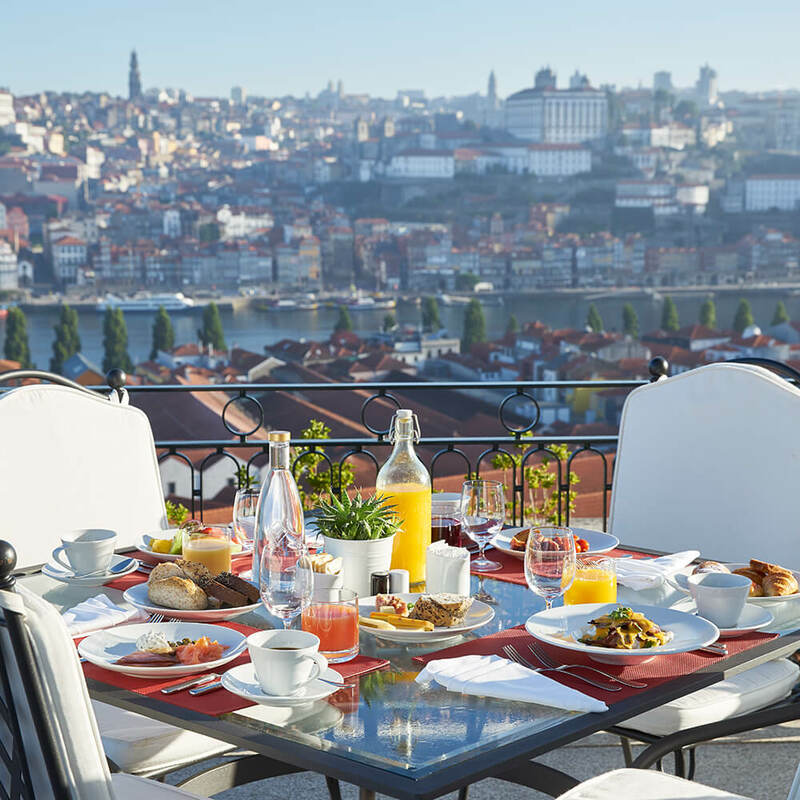 This is just a glimpse of what Porto has to offer. 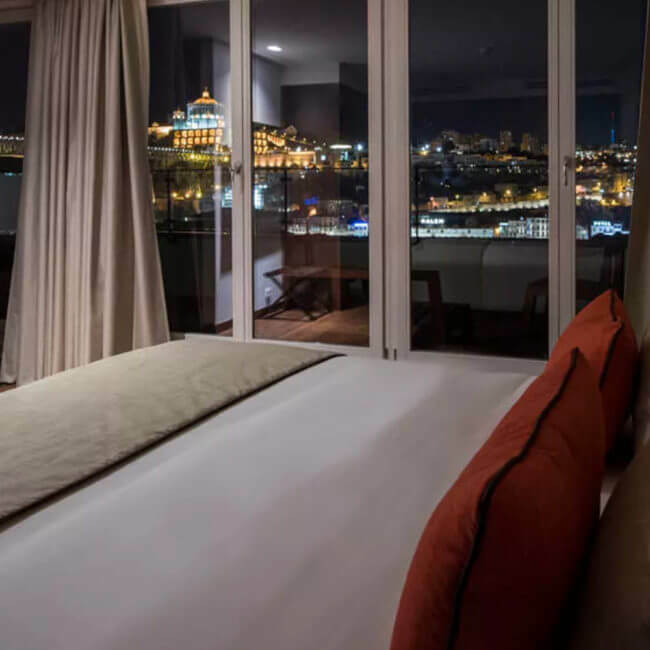 In case you prefer a more familiar experience, we also have top notch apartments next to RPMM’s main venue, right in the city centre, where you will feel like home – the best way to enjoy a full RPMM experience and best of all, no transportation needed! 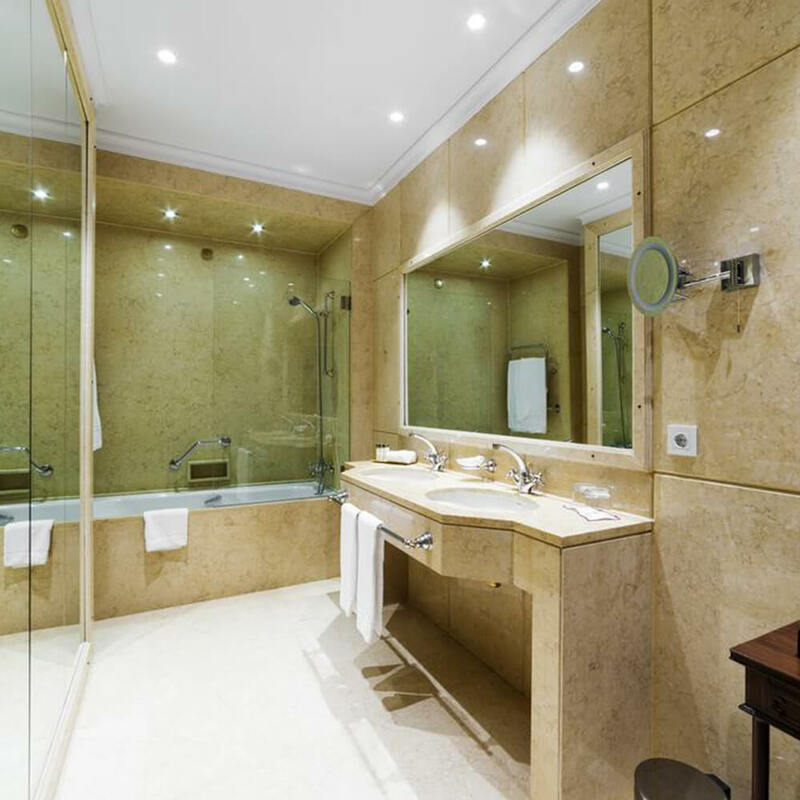 Consult our official tour operator for more information and have access to special prices for accommodation and travel. 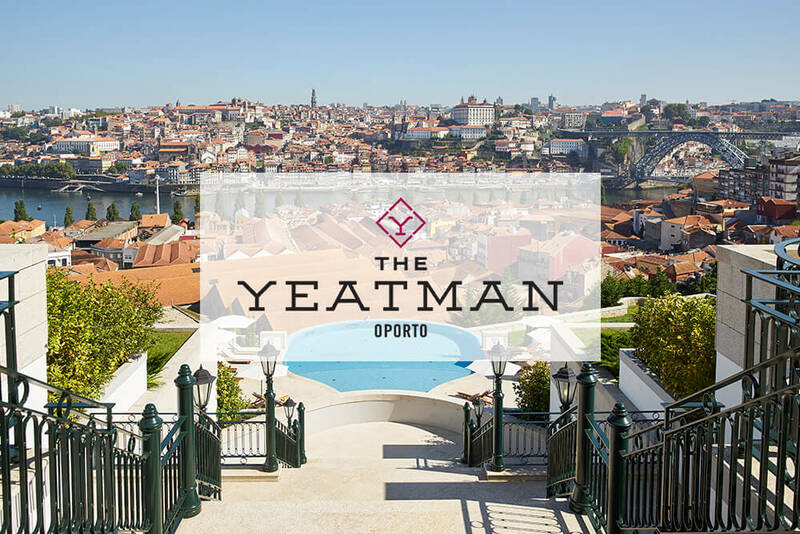 Member of the prestigious Relais & Châteaux chain and distinguished with two Michelin stars, The Yeatman is a distinctive and unique landmark in the world-wide panorama of luxury hotels. 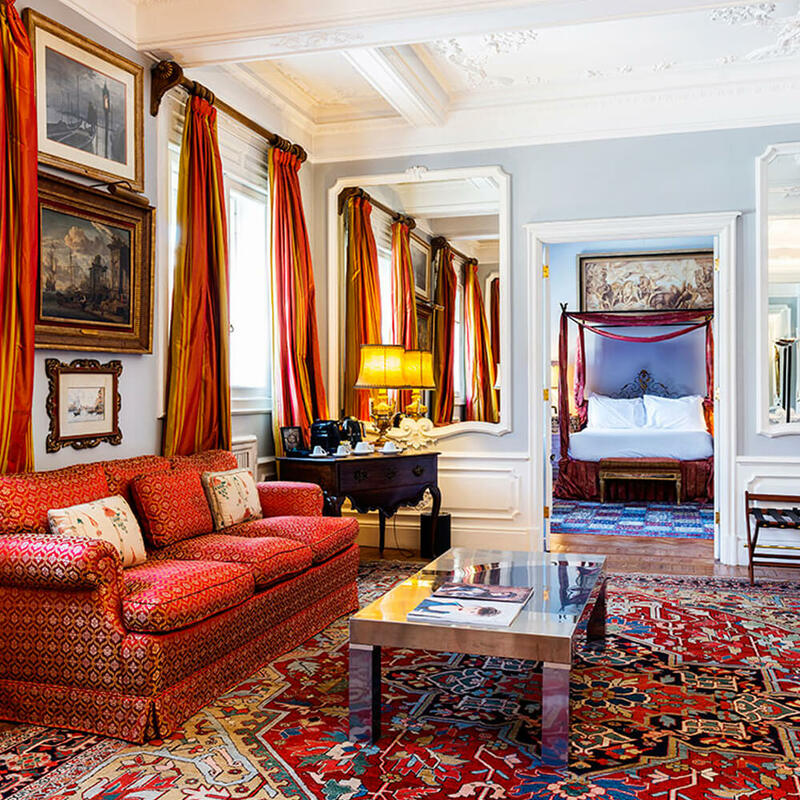 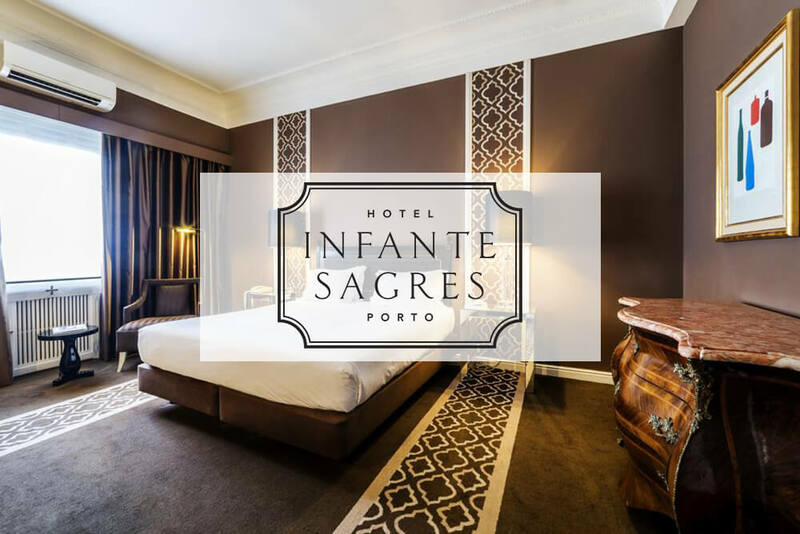 More than a luxury hotel, the Infante Sagres is a reference. 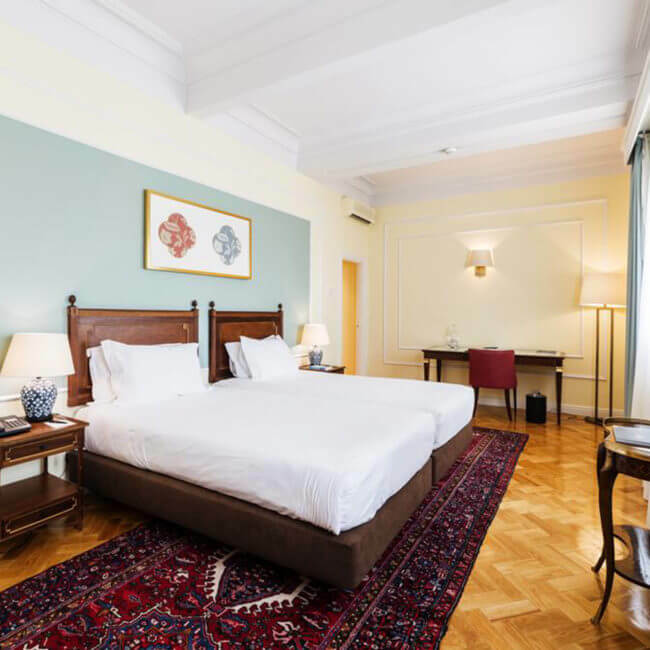 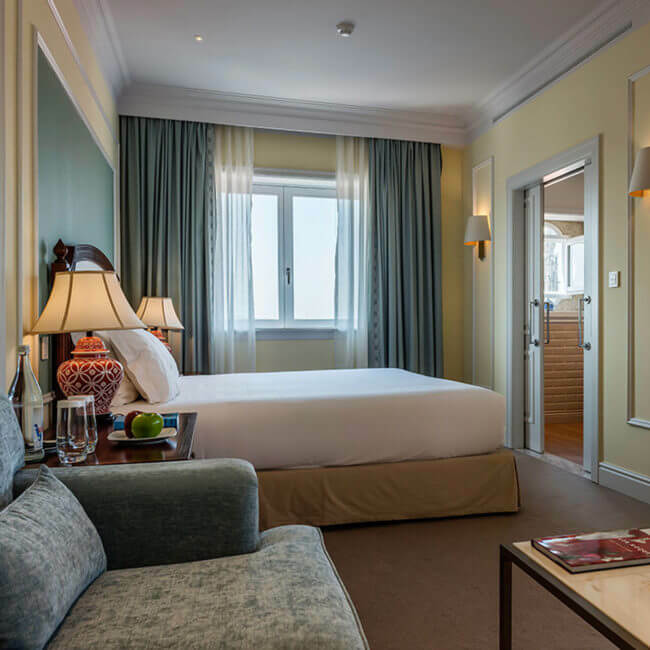 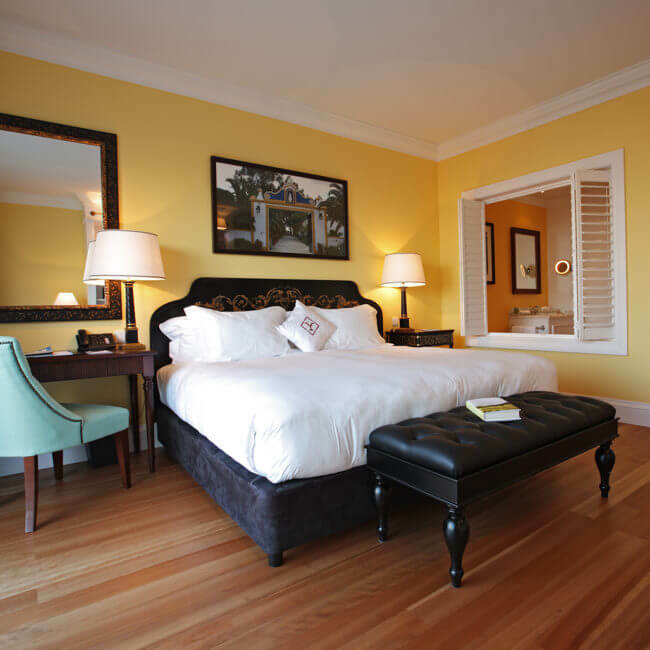 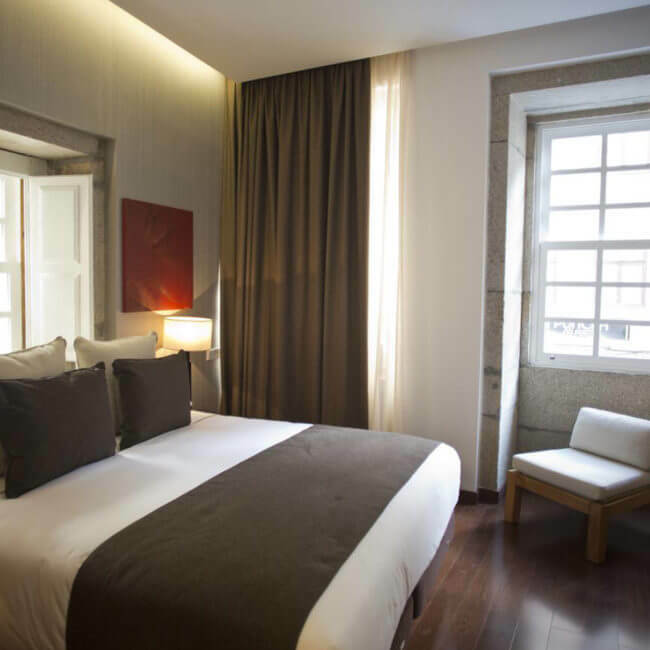 This landmark of Portuguese hospitality is one of the most prestigious addresses in Baixa do Porto. 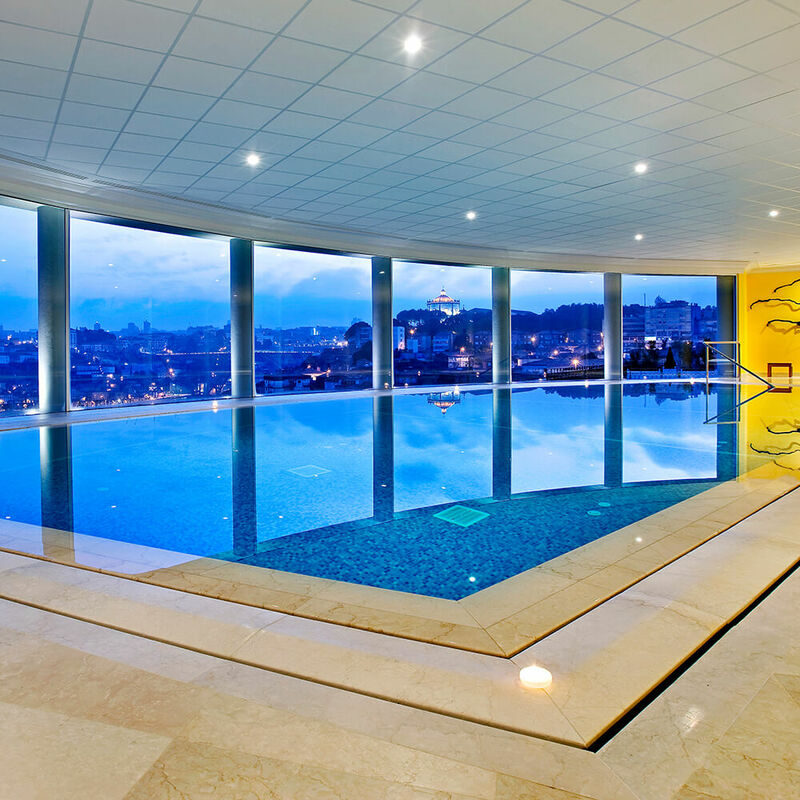 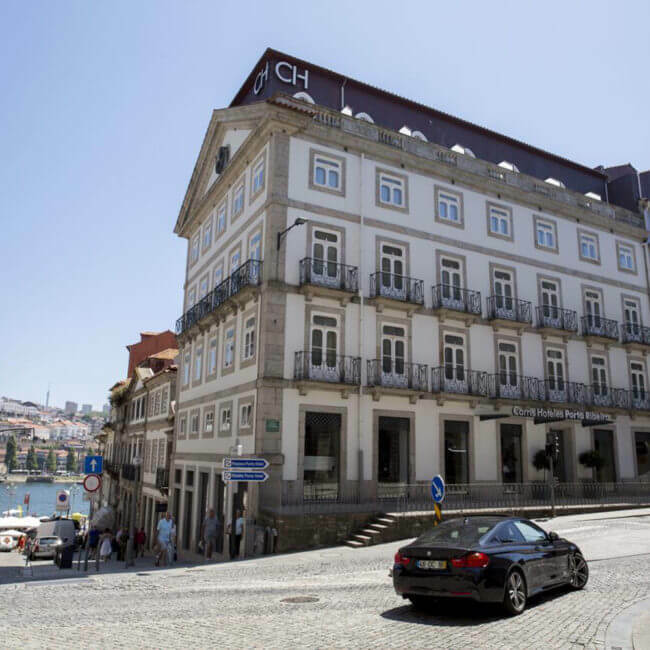 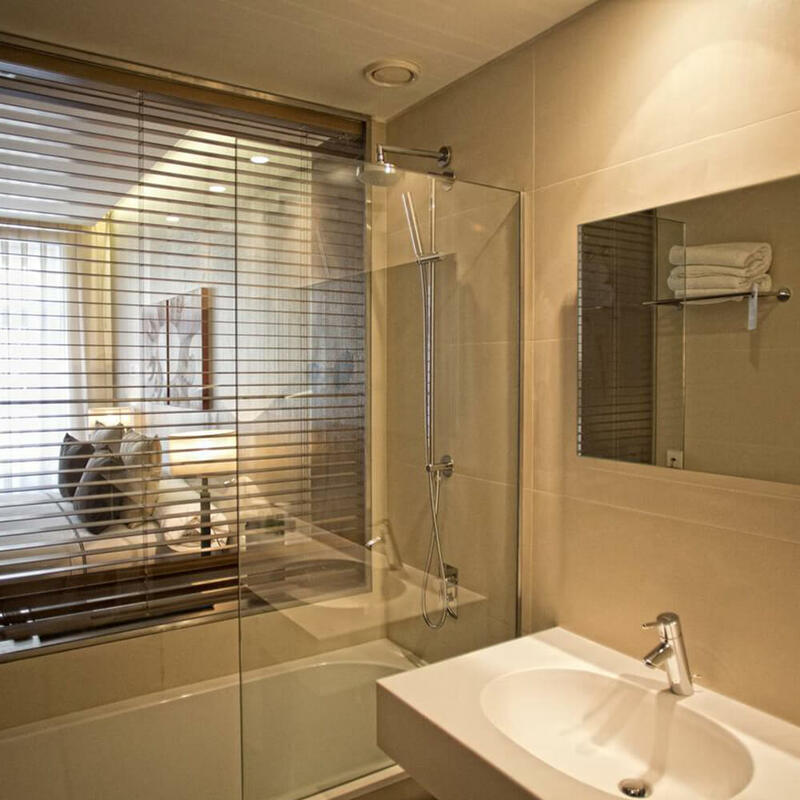 Carrís Porto Ribeira is a superior four star hotel situated in the heart of Porto’s historic quarter overlooking the River Douro and the city’s famous wineries. 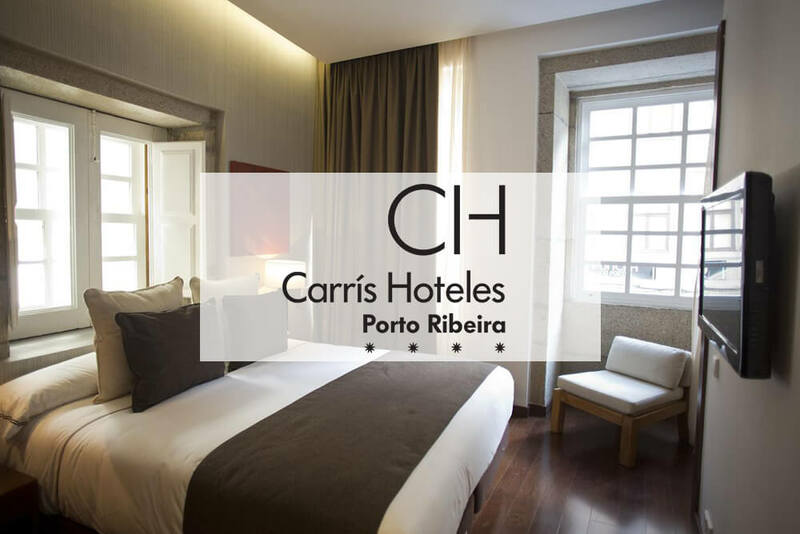 Located a few steps from the Douro and Porto’s main tourist attractions, The Arc Carris apartments are the perfect accommodation alternative for those looking to enjoy an exclusive space with all the services and greater independence. 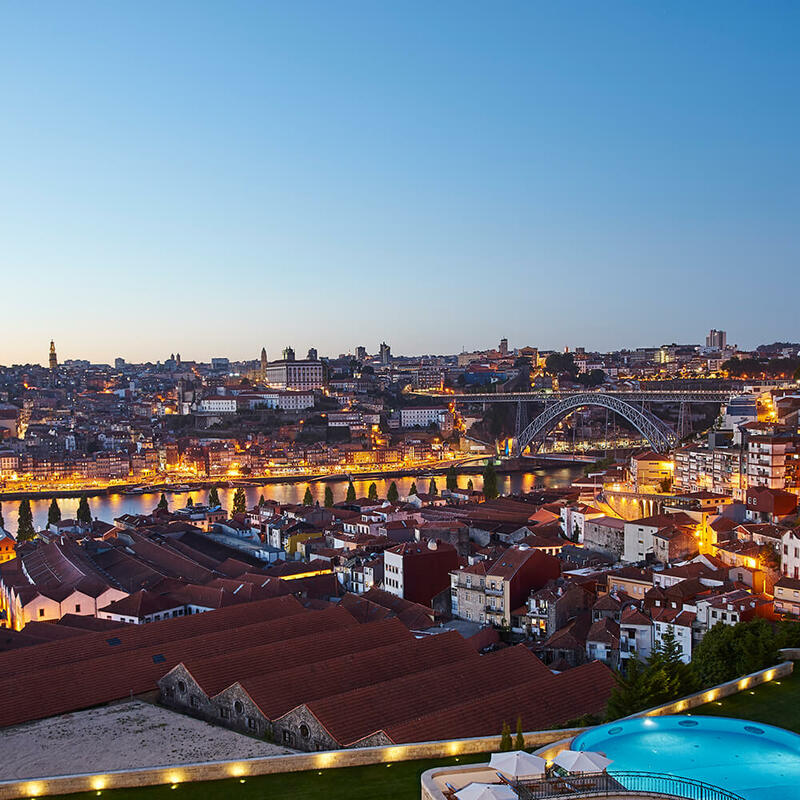 Breathe in Porto life through its history, traditions and urban culture. At Bluesock Hostels Porto you’ll discover how easy it is to enjoy this charming city when you do it from the right spot.